Anders is an analyst at Oxford Research working in the fields of business and regional development, research and innovation, education, training and employment policies. 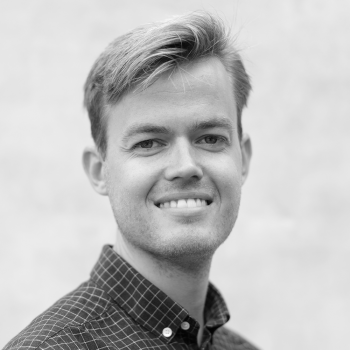 Holding a degree in social science with focus on evidence-based policymaking, Anders is a strong analyst with solid skills and professional experience in various research designs and the combination of qualitative and quantitative methods. Before joining Oxford Research, Anders worked with regional development, research and innovation policy at the North Denmark EU Office in Brussels.